HomeFor the Love of TeaWhat is Your Tea Culture? 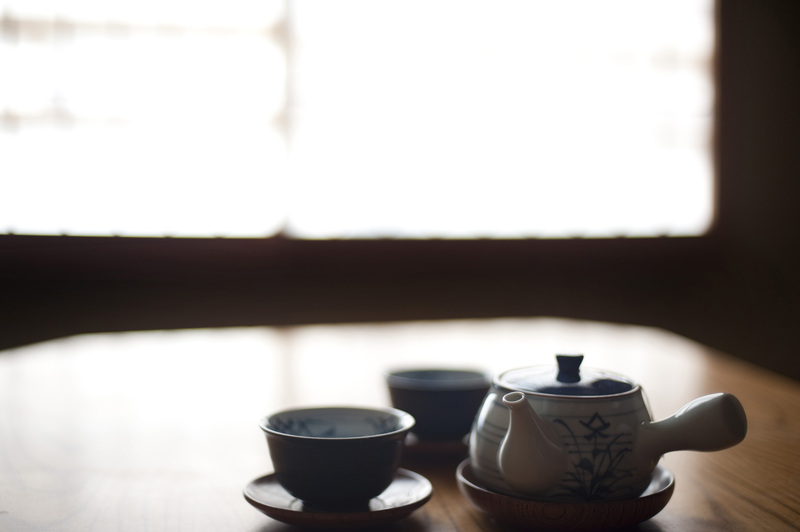 Tea culture is defined by the way tea is made and consumed and the aesthetics surrounding it. 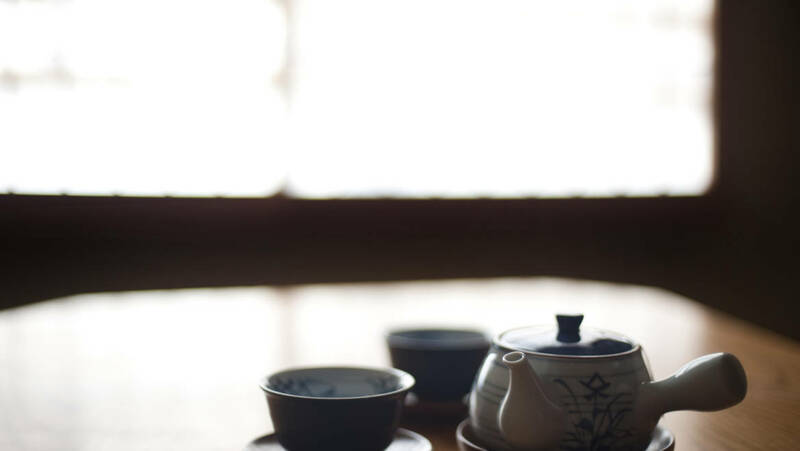 Tea has been drank for centuries and is associated with some cultures more closely than others. Who else has drank a cup of grassy green tea and instantly thought of the Japanese tea ceremony? Chai tea always reminds me of bright silks and exotic spices. And black tea, no matter how much I know China has drank black teas for centuries, I always think of porcelain tea pots and the chatter of tea cups. It’s easy to see how these cultures shaped the face of tea. But in a nation of coffee drinkers, my own association with tea is drawn from distant sources. Earl grey, hot, anyone? This has, for good or ill, allowed me to create my own culture around the tea I drink. And it’s still a work in progress. I love sitting down at the table with my husband, putting some tea in the French press and just relaxing after a long day. Green tea is good for your teeth and gums, so we like to sip a little Sencha Kyoto Cherry Rose. It’s even better if my children are in their rooms and the house is mostly quiet. This is my down time culture. At 2 a.m., when I can’t sleep because my brain is going a thousand miles an hour, a cup of whatever I’m in the mood for while I sit on the sofa in the dimness of the house is my sleep culture. And there is the “Hey, anyone want a cup of tea,” ritual as I offer it to my friends. I’m always taken up on the offer by one. Sometimes I pull out the china. Other times its just the tea cups. Obviously, there is no pomp and circumstance associated with my tea culture. I don’t even keep a pot of water going on the stove like a Brit might. I guess my tea style is relaxed and my tea culture is what I’ve made up as I’ve gone along. What is your tea culture? Is it highly ritualized? Are there specific times you drink, like afternoon tea? I’d love to hear about it!